Capturing raw emotion with lifestyle documentary photography. Click on a session category below. Note: In some of my packages I include a Lifesong “credit”, this can be used toward any post-session products I offer. Contact me at chelsea@lifesongdesigns.com for further information and booking. Now booking in Arizona, Hawaii, Michigan, North Carolina & South Carolina. Are you looking for your images? Click HERE for your Lifesong Gallery or copy and paste ” http://lifesongphotographyanddesigns.zenfolio.com ” into your browser. 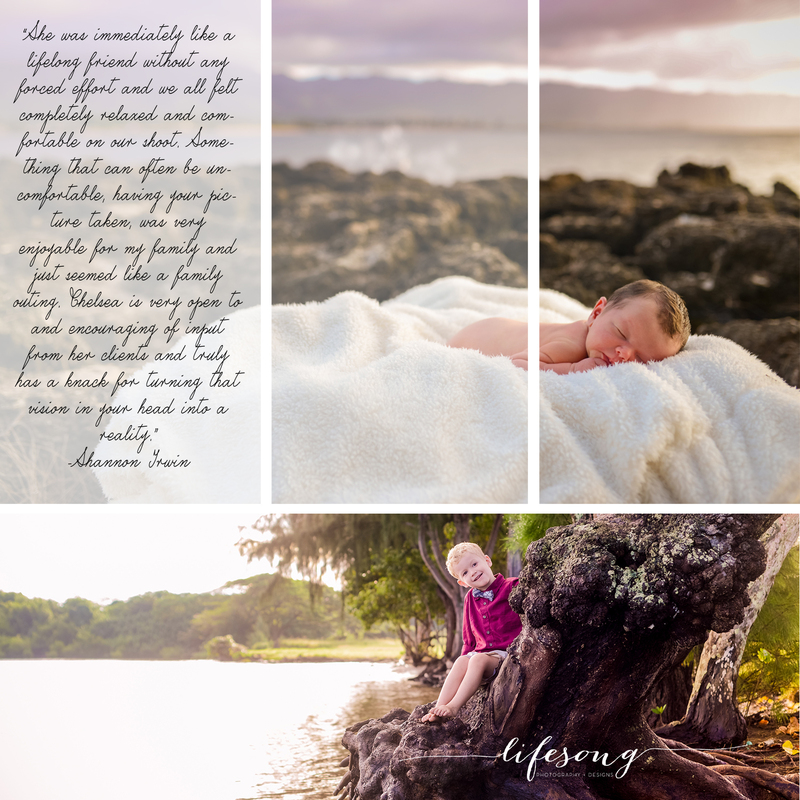 Are you interested in hearing about what other’s think of Lifesong Photography & Designs? Check out the Testimonials Blog HERE! What to wear, what to wear! Birth Photography: What to know, how to prepare. Currently available for hire in Arizona, Hawaii, Michigan, North Carolina and South Carolina. Enter your email address to follow Lifesong Photography & Designs!